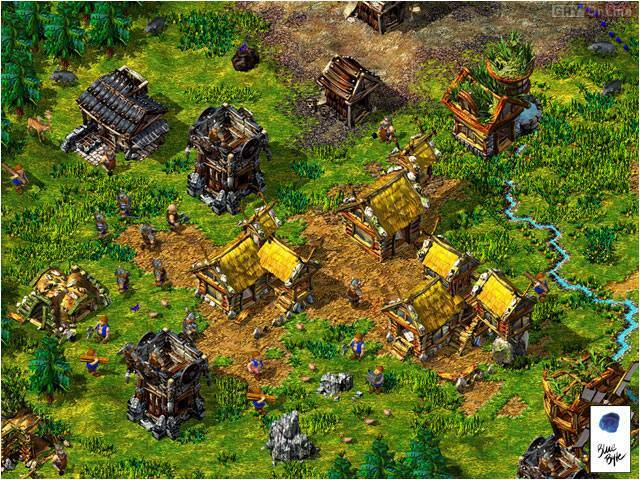 Settlers IV is the fourth installment in the Settlers series developed by BlueByte Software. This time around, we can choose one of the three nations: Romans, Vikings, and Mayans. 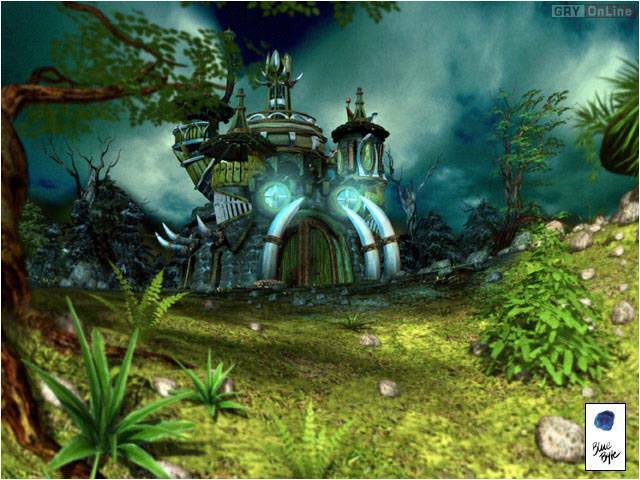 Apart from unique buildings, all of them also have their own spells and produce specific goods. Additionally, the so-called Dark Tribe led by Morbus will be our enemy. Much like in the previous games of this series, the basic goal is to build a well-developed settlement and defeat our foe. One of the new features is the introduction of the so-called big buildings where several settlers can work simultaneously, e.g. while building a ship. The dark mode, where we cant see our enemies, can raise the level of difficulty. There are also new transportation rules: the unfrequented paths overgrow with grass, while goods and settlers may be carried by caravans. Special units, such as saboteurs, can destroy enemy buildings. High-quality graphics and zoom option. 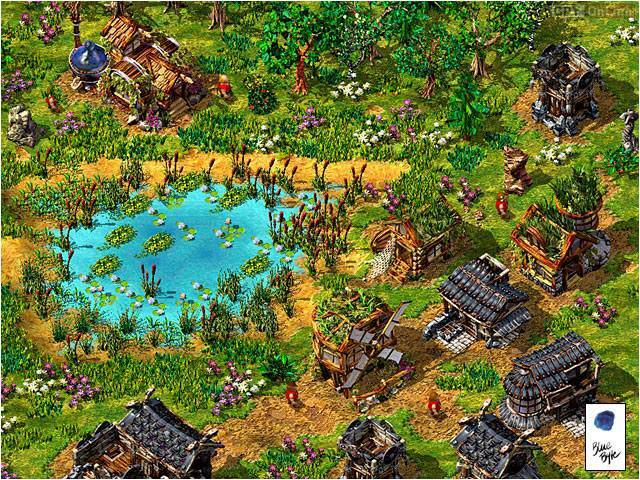 Download “The Settlers IV download PC” Installer (Supports Resumable Downloads). If you feel any problem in running The Settlers IV download PC, then feel free to comment down below.